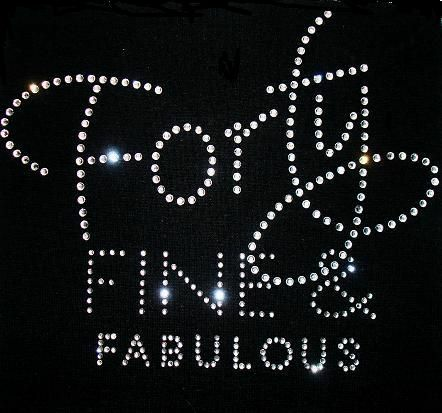 FORTY FINE AND FABULOUS in Rhinestone Bling! Show off what FORTY looks like in sparkling premium rhinestones! Makes a great birthday gift idea, too! 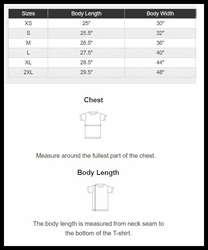 NOTE: the width measurement is ALL THE WAY around the shirt.